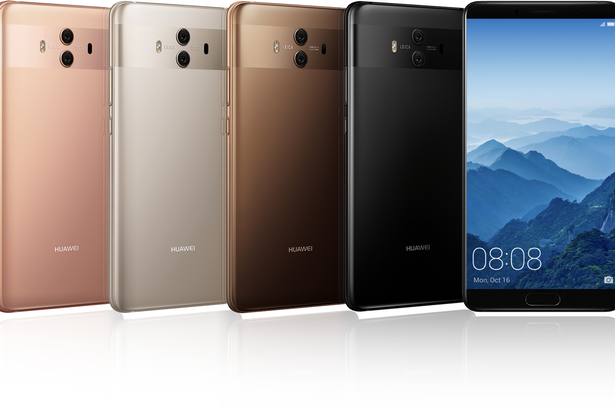 Huawei has announced its latest flagships smartphones, the Mate 10, Mate 10 Pro and Mate 10 Porsche Design. The models were unveiled at an event held in Munich, Germany on Monday, October 16 just as expected. 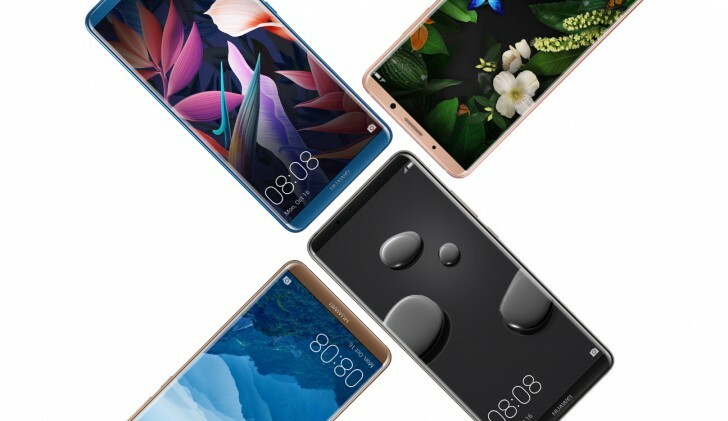 Huawei Mate 10 and Mate 10 Pro has featured in several leaks and teasers from the Chinese manufacturer for months but they have now been unveiled. Here is all you need to know about the Huawei Mate 10, Mate 10 Pro and Mate 10 Porsche Design. The Mate 10 and Mate 10 pro comes with premium designs but has some difference in appearance. The Mate 10 Porsche Design has a similar design as the Mate 10 Pro but has a more premium and classic design with the Porsche logo at the back. They all have metal frames with robust rear tempered glass for scratch resistance and offer large, prominent front display. The Mate 10 Pro comes in IP67 water and dust resistant, while the Mate 10 does not. 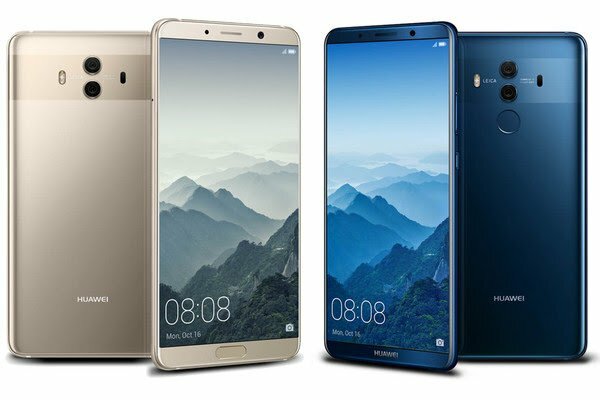 The Huawei Mate series have some similarity with Samsung’s Note range because of it’s offer of wider stance compare to other flagships like the Huawei P10 or Samsung Galaxy S8. The Mate 10 and Mate 10 Pro comes in Android Oreo with Huawei’s EMUI 8.0 software over the top. Both new devices run the Kirin 970 CPU with Mali G72 GPU under their hoods but the Mate 10 Pro comes with slightly higher RAM (6GB) than that of the Mate 10 (4GB). The Mate 10 Pro also has a bigger internal memory, 128GB but it does not have microSD for storage expansion, while the Mate 10 has 64GB internal memory and also support expansion via microSD. The Mate 10 has a front-positioned fingerprint sensor and home button. It still has very slim bezels surrounding the huge display but the physical button is present on the front, which is not on the Mate 10 Pro. The Mate 10 Pro, meanwhile, has a circular fingerprint sensor mounted at the rear, which is positioned below the rear dual-camera setup, as the case with the Mate 9. There is a Huawei logo on the front of the Mate 10 Pro beneath the screen, but no physical buttons present. The Mate 10 measures 150.5 x 77.8 x 8.2mm weighing 186g, with the Mate 10 Pro which is slightly taller, narrower and lighter measures 154.2 x 74.5 x 7.9mm and weighs 178g. Both come in Mocha Brown and Pink Gold colour options. The Mate 10 will also be available in Champagne Gold and Black, while the Mate 10 Pro also in Midnight Blue and Titanium Gray colour options. The Mate 10 have a 5.9-inch display, similar to that of the Mate 9. It offers a 16:9 aspect ratio and an LCD panel but cannot increase its resolution from Full HD as the case with the Mate 9 to 2560 x 1440. The Mate 10 Pro which has a larger 6-inch OLED display with an 18:9 aspect ratio, like as seen in Samsung Galaxy Note 8 and others. The Mate 10 Pro comes with a 2160 x 1080 pixel resolution, which is lower than the Mate 10, but the screen itself is narrower. The Mate 10 Pro also opts for an OLED display over an LCD panel for a more brighter colours to that of the LCD panel found on the Mate 10. 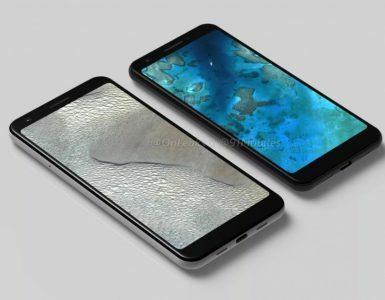 Both the Mate 10 and the Mate 10 Pro both have flat screens, minimal bezels even though the Mate 10 is slightly larger at the top and bottom to account for the button, both devices are compatible with HDR10 for its contents to have a high dynamic range and will both deliver 730-nits brightness. The Mate 10 and Mate 10 Pro both have similar camera capabilities, both have the Leica-branded dual rear cameras, same as the Mate 9. They have 12MP colour (RGB) sensor, coupled with a 20MP monochrome sensor. The colour sensor is paired with an optically stabilised f/1.6 27mm equivalent lens, while the monochrome sensor is paired with the same lens minus any optical stabilisation. 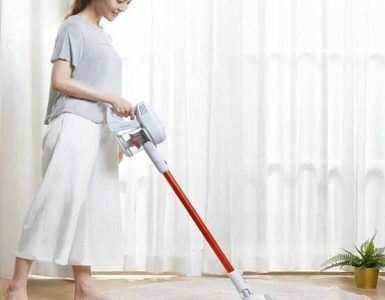 There is a 4-in-1 Hybrid Focus system comprising laser, depth, contrast and phase detection and autofocus is said to be fast, while scene detection is enhanced by machine learning. Both devices have an 8-megapixel front-facing camera with a f/2.0 aperture. The Mate 10 and Mate 10 Pro comes with 4000mAh battery, and will both feature Huawei’s SuperCharge and USB Type-C. 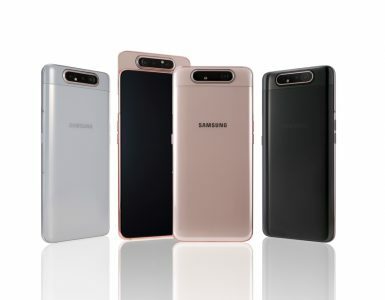 Neither of these model offers wireless charging as the case with the Samsung Galaxy Note 8 or the new Apple iPhone X. The Mate 10 headphone jack comes in 3.5mm, while the Mate 10 Pro doesn’t have the headphone jack. Both devices are dual-SIM however. The Mate 10 will be available from late October 2017 and it will cost €699. While the Mate 10 Pro will be available from mid-November and it will cost €799. 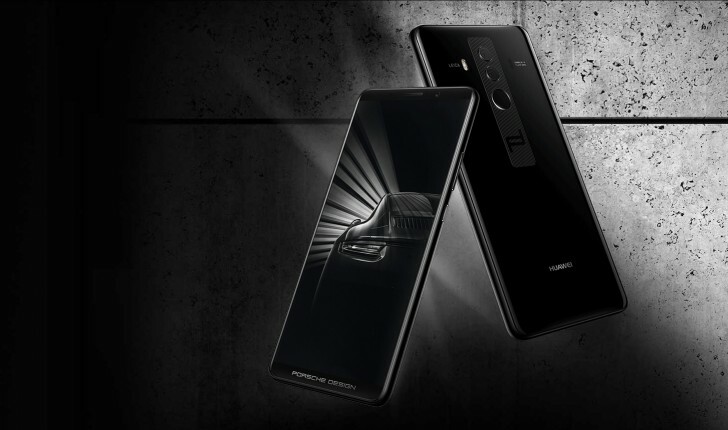 The premium Mate 10 Porsche Design will be available from mid-November too, but it will cost €1395.